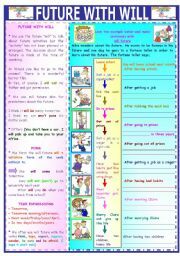 Grammar Quiz series (8) - Will or Be Going To Future? 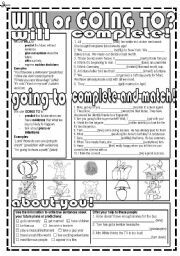 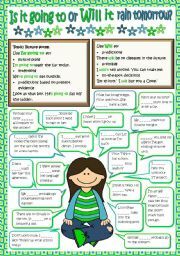 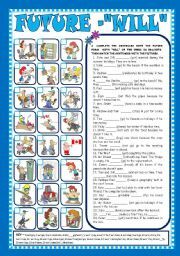 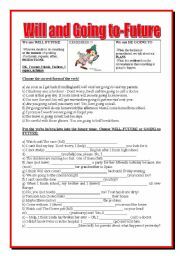 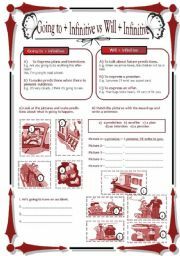 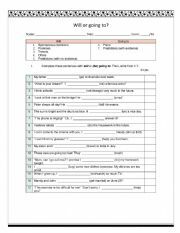 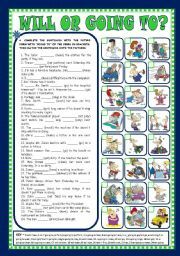 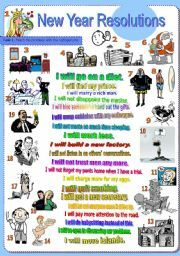 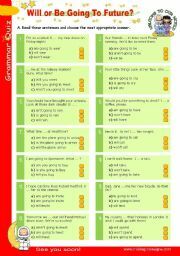 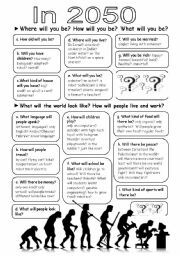 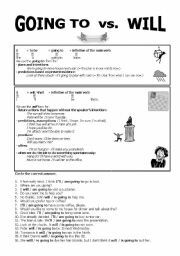 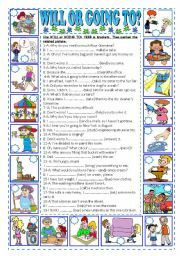 Grammar worksheets > Modal verbs > Will > Will or (be) going to? 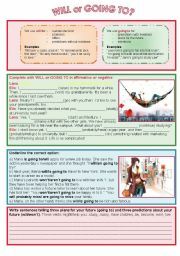 Will or (be) going to? 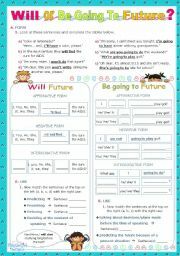 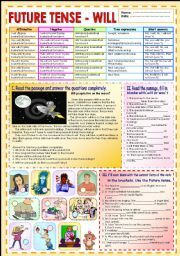 This worksheet will allow your students to identify the difference between the use of will or (be) going to.